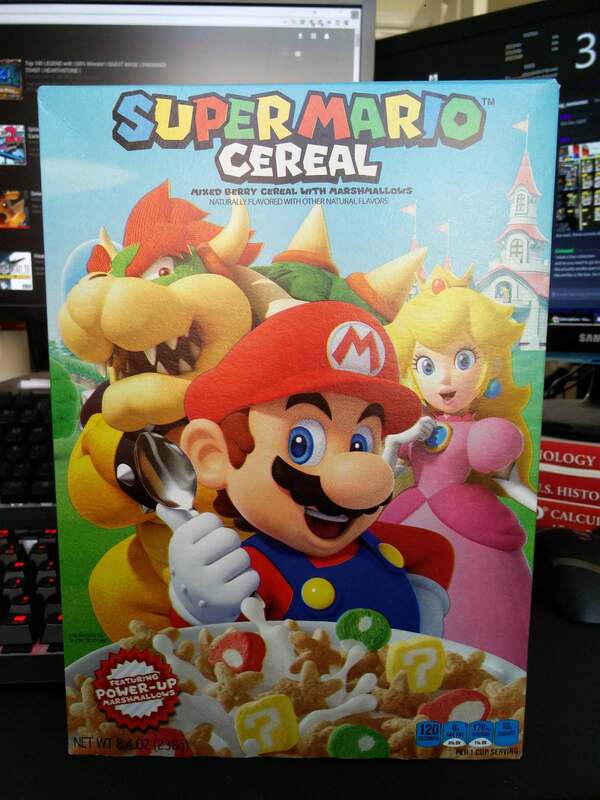 When the Super Mario Cereal originally hit stores, it came with amiibo functionality. The box could be used similar to other amiibo in titles like Super Mario Odyssey. Interestingly, it seems that a new version of the Super Mario Cereal is starting to find its way into stores without the functionality. The NFC tag is completely gone. You can still eat the cereal, but it looks like the original box is being phased out.